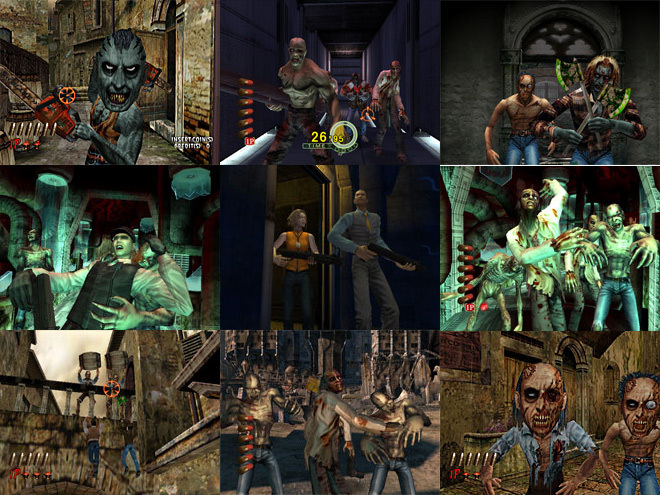 Segas arcade prowess is what made for such pixel perfect conversions to the Dreamcast and once again the Wii comes up trumps with enough zombies to satisfy even George Romero. 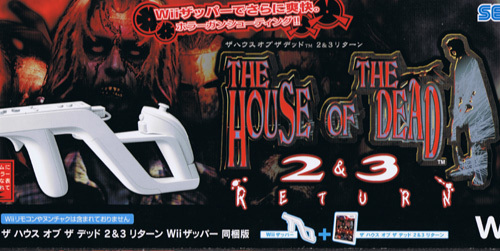 Bumper pack containing the second and third instalments of the spooky shooter that tests trigger happy fingers to the full. Just aim true and right between the eyes, if they have any. Brand new. Warning of violence and horror - over 17's only.